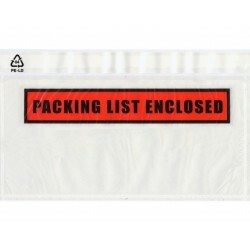 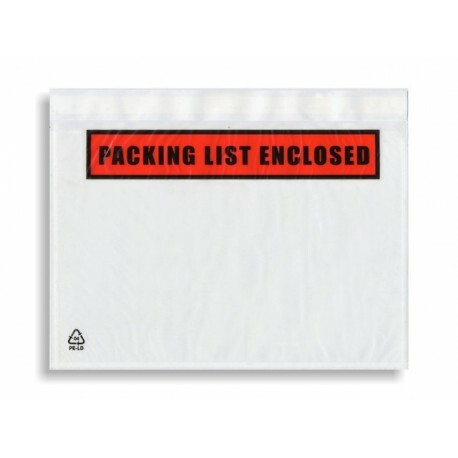 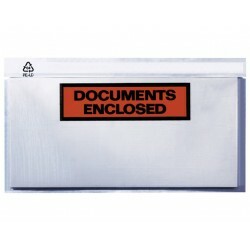 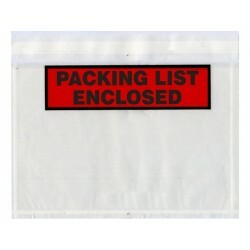 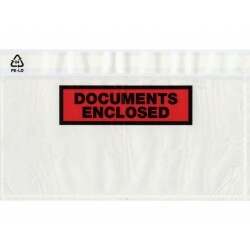 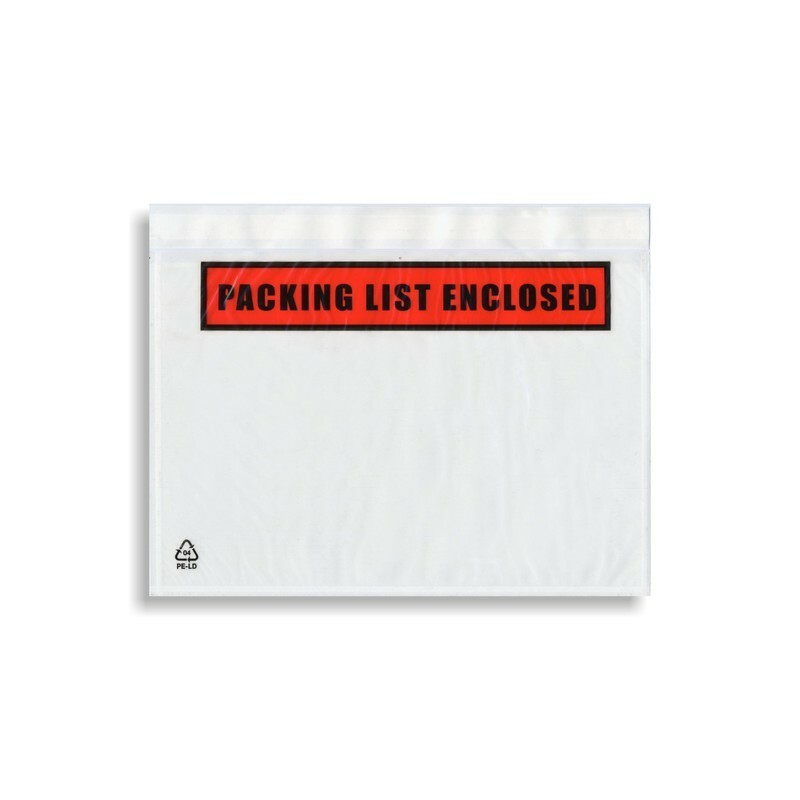 UNIPACK self-adhesive bags protect all types of freight documents, operating manuals, shipping papers etc., worldwide. 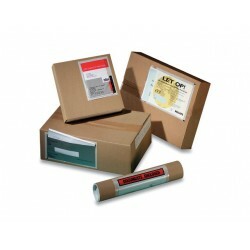 The extensive range of standard products includes document pouches in five different sizes, with three different closure systems and various overprints. 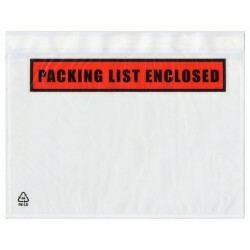 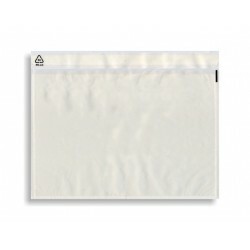 These pouches offer optimum, environmentally-friendly support for day-to-day logistics processes and tasks.